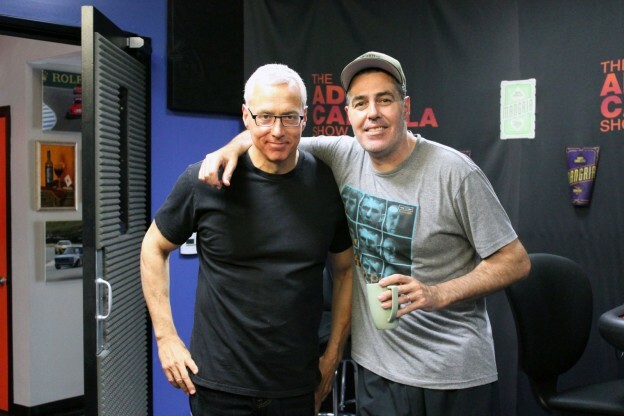 Adam and Drew open the show discussing a recent interaction between Drew and Howard Stern. They then turn to the phones and speak to a variety of callers including one wondering why George Takei’s accusations seemed to get glossed over, another who is wondering when to give up on her dream and move on, and, the guys have an in depth conversation about tribalism and how it’s permeating today’s society. This entry was posted in Podcast on December 21, 2017 by Chris Laxamana.